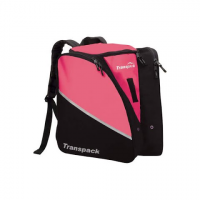 The Transpack Edge Junior boot pack for kids provides convenient boot and helmet storage for your young skier or snowboarder. 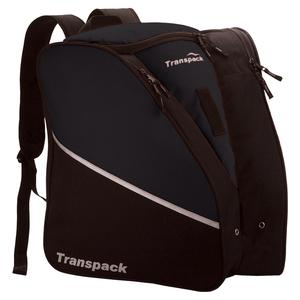 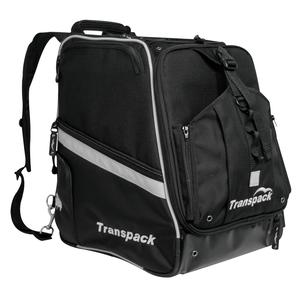 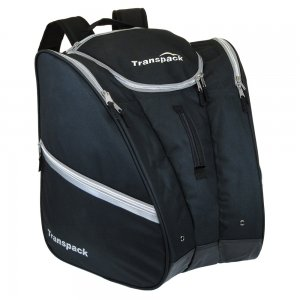 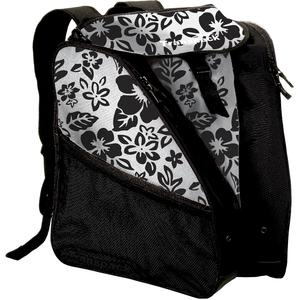 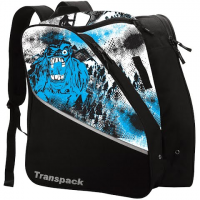 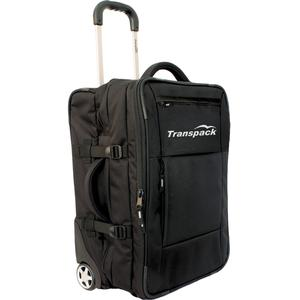 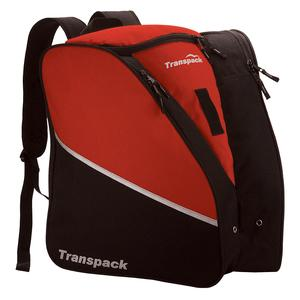 Transpack `s Edge Junior Print Boot Bag keeps your skiing equipment organized and protected during transport utilizing ultra durable materials and state of the art design. 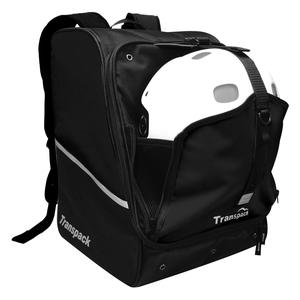 There`s no better feeling while traveling than knowing that your gear is organized and safe: Transpack`s Edge Junior ski boot bag provides innovative bombproof protection for boots helmet and gear. 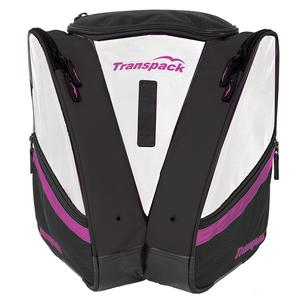 The girls' Transpack Edge Junior boot pack provides convenient boot and helmet storage for your young skier or snowboarder. 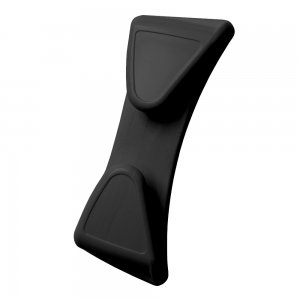 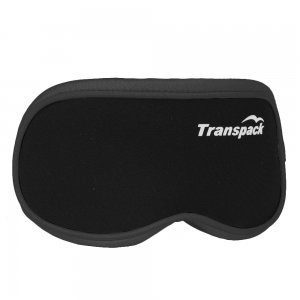 The Transpack Goggle Cover is a lightweight convenient padded goggle cover to keep your winter optics from being scratched while not in use.